What do you do when technology in your school district is outdated, inaccessible to all students, and only in their hands a few times a month? In this digital age, it’s unacceptable. This was the exact problem faced by Rachelle Butz, executive director of digital learning for Monroe District Schools in Washington. 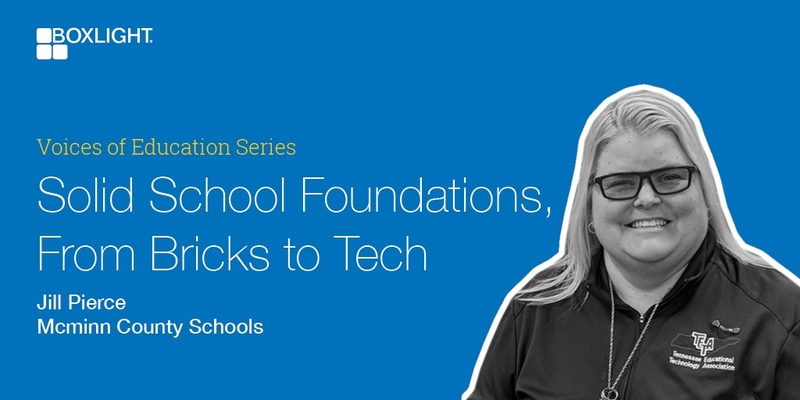 On this podcast, she discusses the process of integrating brand-new technology across a school district of 7,000 students, as well as how Boxlight helped guide them to success. Technology is rapidly growing and changing, impacting the way we interact with the world on a day-to-day basis. But for many schools, charging forward into the 21st century has been an expensive and challenging endeavor. 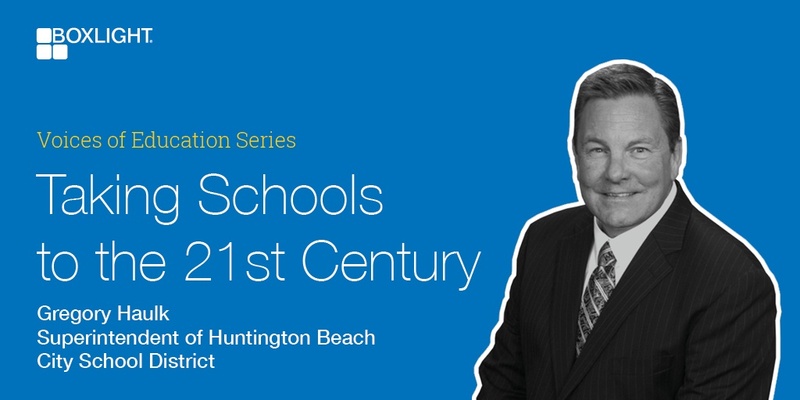 Listen as Gregory Haulk, superintendent of Huntington Beach City School District, discusses how technology is allowing students to take more influence into their learning beyond the textbook. More and more educators are finding innovative ways to bring emerging tech to the classroom. 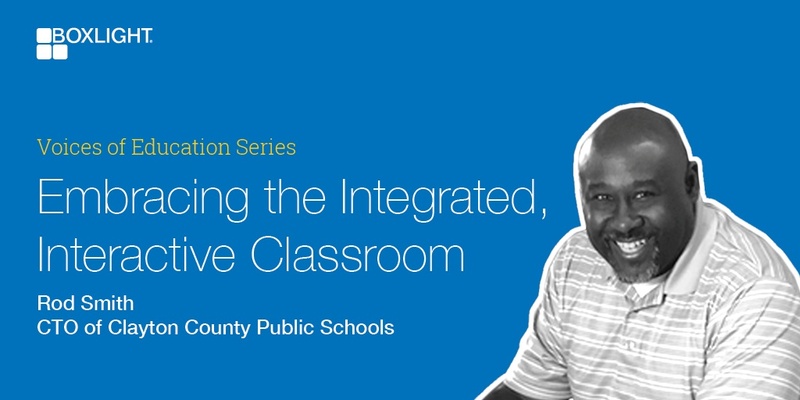 Rod Smith, CTO of Clayton County Public Schools in Georgia, talks about how he has implemented technology in his school district, what the “Digital Classroom Refresh” project has done for the community, and how Boxlight is helping bring students and teachers together—both inside and outside of the classroom. When we talk about bringing tech into the classroom, a lot of the conversations focus on emerging innovations: AI, VR, 3D-Printing, etc. But what about using technology to solve some of the simplest classroom issues, like sight and sound? We sit down with Jill Pierce, CTO for McMinn County Schools, to discuss how suiting technology to each student's needs in a financially responsible way ensures McMinn County’s technology can continue to build on a solid foundation. How do you dig through all the jargon and hype to find the right solution for your curriculum, teachers, students, and budget? As you strive to find ways to better engage students and motivate learning, using interactive technology in the classroom is key. The search for the right interactive solution—one that offers clear images, touch technology, collaborative abilities, seamless integration, and fits your budget—can be daunting. Simply fill out the form to download our guide and discover the key factors for selecting the right front-of-classroom and student technology. Fill out the form below to get your free guide to whole-class interactive solutions.